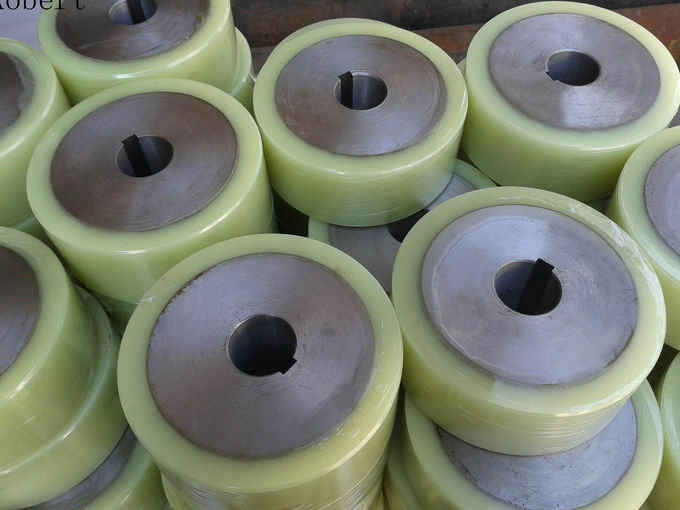 PU (polyurethane) can offer excellent combinational performances, wear resistance, tear resistance, chemical resistance, high elasticity,high mechanical strength, long elongation that other plastics and rubber can not reach. 2. 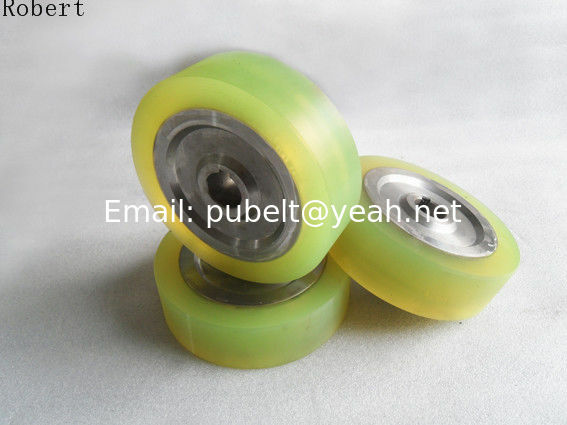 PU color can be red, yellow, black, orange and etc. 5. We also can offer special size according to requests. Question 1: How is your service quality? Answer:24 hours quick response.Fast delivery service after payment confirmation. Question 2: Can you provide sample? Answer : Yes, product samples are warmly welcomed. You only need to pay for the shipping cost. Question 3: What is your MOQ(Minimum Order Quantity)? Answer : We do not have MOQ for our products, you can order even from 1 piece. Question 4: How to pay? Question(5): How about your shippment? Answer : We can delivery both by air and sea.Such as EMS, FedEx, UPS, DHL, TNT, Less than Container Load, 20ft & 40ft Container.